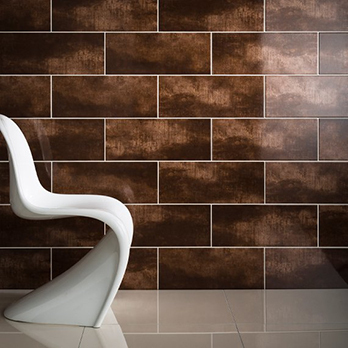 Create a distinctive character throughout interior areas by choosing these bronze ceramic wall tiles. 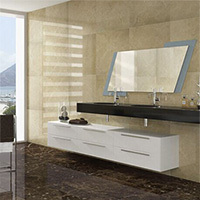 The standout quality of these tiles is provided by a brown colour and unique pattern. 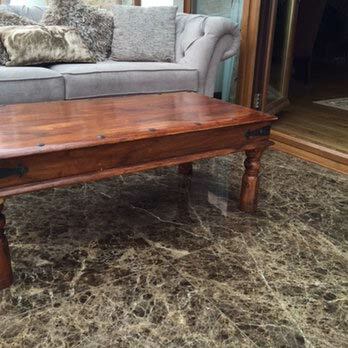 This appearance has been emphasised by a highly polished finish. 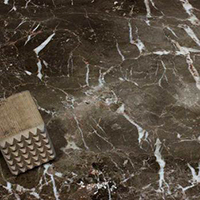 The neutrality of these tiles ensures they work superbly with colours such as cream and grey. A popular technique is to incorporate these decorative Bronze Gloss Ceramics within a contemporary layout as part of a feature wall design or backsplash décor. 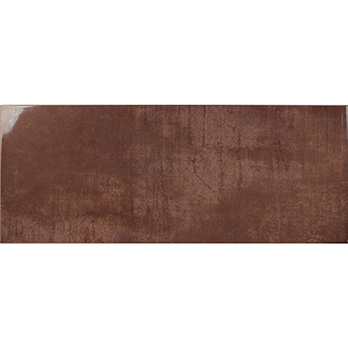 These brown ceramic tiles with a bronze shimmer are selected for a wide variety of projects. 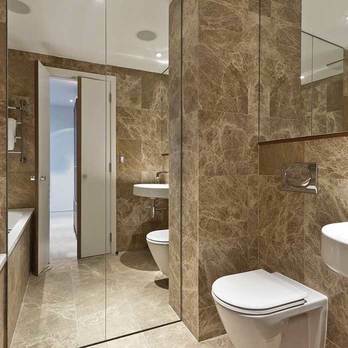 Not only are they chosen for bathroom and kitchen layouts but are also selected for shops, restaurants and cafes. 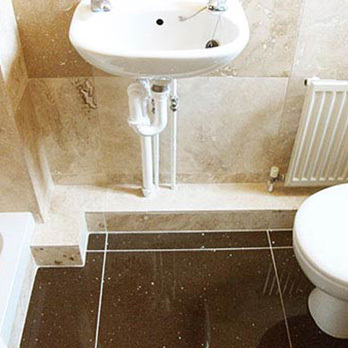 The style and practicality of these tiles makes them a versatile choice.